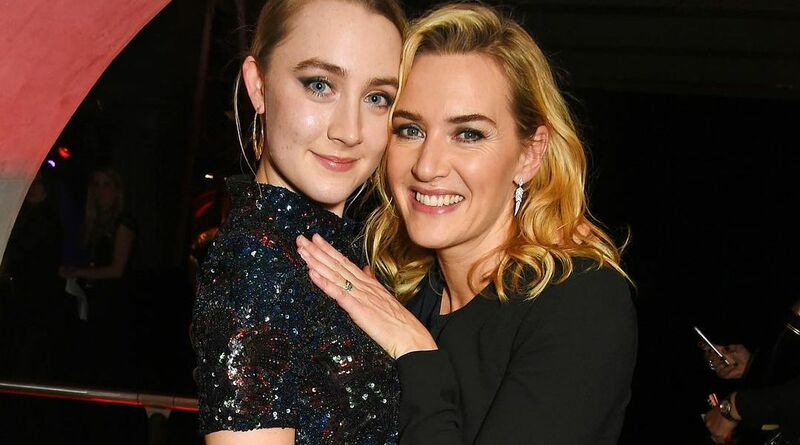 Stars Kate Winslet and Saoirse Ronan will play lovers in an independent historical drama “Ammonite”. The film is inspired by the life of fossil hunter Mary Anning. Winslet, 43, and Ronan, 24, will take on the story of Anning, a fossil collector and paleontologist credited with making important discoveries in Jurassic marine fossil beds in the cliffs along the English Channel, reports people.com. The movie will be directed by Francis Lee, who gained critical acclaim for his 2017 drama “God’s Own Country” — which is about a romance between two male farm workers. Set at an English coastal town in the 1820, the movie will follow as Anning (Winslet) and a wealthy woman from London struggling with health issues (Ronan) develop an intense relationship that affects their lives. The filming of the movie will start in March next year.